What I’m Reading Wednesday: Be Involved! It’s that time again, friends. What I’m Reading Wednesday is upon us and there are some exciting reviews to come. Having finally finished Kate Mosse’s Labyrinth (review coming your way tomorrow), I’ve been able to get down to the serious task of working my way through my growing To Read list. I’ve had some really excellent recommendations come through on email and promise to do my best to get to them all! It’s always brilliant to hear what other people love to read and I appreciate everyone who has taken the time to get in touch. In fact, your thoughts have inspired a new conceptualisation of What I’m Reading Wednesday – as you’ll see at the end of this post. 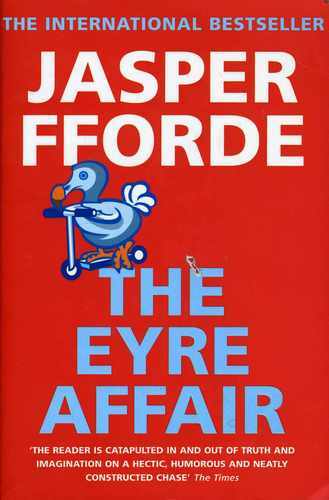 I’m almost done with me re-read of The Eyre Affair by Jasper Fforde and am falling in love with it all over again. Seriously excited for this review. As I mentioned last week, this is one of my favourites and an extremely timely read given that it is on the list for the upcoming World Book Night UK (23 April). I’m planning on getting the review to you all before the event and hopefully some of you will be inspired to give it a go in honour of WBN! My new YA choice. I’ve heard very good things about this series (a world without adults…seriously? SOLD). I am such a fan of dystopian fiction and I know that the purists among us find it hard to diverge away from the classics – Orwell, Huxley, and the like. I very much come at the dystopian genre from this background. But I have found a huge amount of fantastic Young Adult literature out there that deals fantastically with the central dystopian themes – survival, human nature, anarchy. 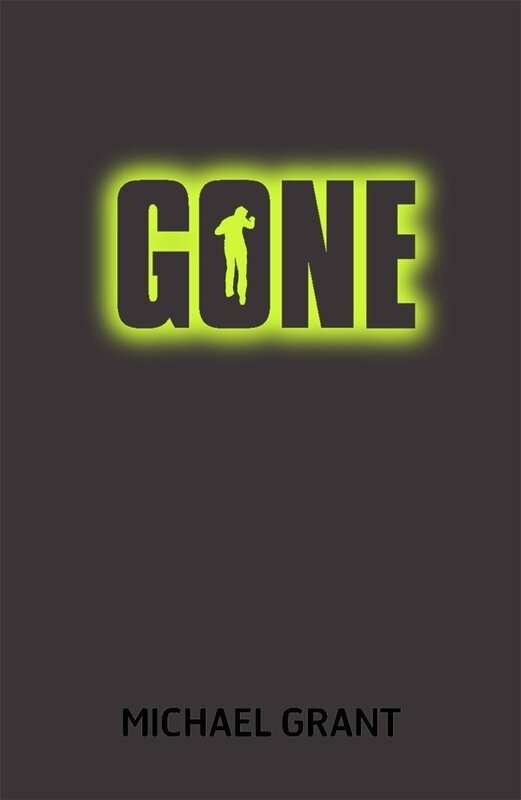 So Michael Grant’s Gone is one that I’m hugely excited for. This has been on my list for ages after reading a fantastic review. On a book-seeking rampage at my Aunt’s house this weekend, I came across it, and the reading is now underway! The book is set in France at the time of Nazi occupation and attempts to capture the struggles of French citizens under German control. Having grown up in a family with extensive personal connections to the events of WWI and WWII (and, luckily, a LOT of documentation through letters, diaries etc. ), I am fascinated by literature set during these periods. A number of works by Sebastian Faulks are high up on my list of favourites, as well as an awful lot of the poetry produced at the time. 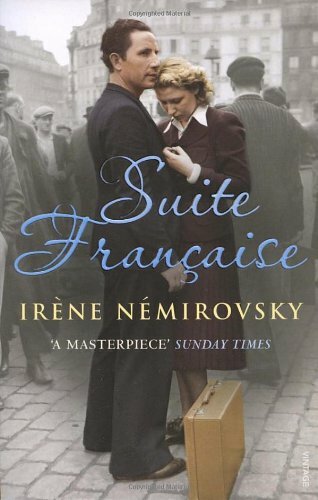 Suite Francaise ticks the boxes of much of what I look for in these historical works and I am looking forward to getting properly stuck in! So those are the three books occupying my time at the moment. And now to the involvement part of this post. While I absolutely love telling you all about the books that I’m reading and I feel that my eclectic tastes should provide something for everyone, I want to be a bit more inclusive. We all come from a variety of backgrounds – different countries, different occupations, different tastes – and I would love for this to be reflected in the recommendations issuing from this blog. So I would like to give over some What I’m Reading Wednesday posts to you, my readers. If you are interested in participating (either describing your personal reads or perhaps those of a particular book club or group that you are in), I’d love to hear from you! Just send me an email (thebookhabitblog@gmail.com) and we’ll go from there. Anyone and everyone are welcome! I hope that you all enjoy the rest of your Wednesday. Halfway to the weekend! If you are interested in a dystopian novel, I would recommend “The Carhullan Army” by Sarah Hall. She won the John Llewellyn Rhys Prize for this book and it was a Radio 4 Book Club choice too.Society has broken down and a group of women have escaped into the hills of Cumbria where they form their own community and “army”. I chose this book for my Book Reading Group and it caused quite a response. Quite a lot of the readers disliked it because it was portraying a disturbing scenario that could possibly come about in our own society. I thought it was very thought provoking and well written and yes, this could possibly happen. Well worth the award Sarah Hall was given. Thanks very much for the recommendation! It sounds like a fascinating read. I'll definitely add it to my 'To Read' list!